It may seem obvious enough, but a lot still do not fully understand what a reliable and sound roofing does to a home. Your roof is what protects you from the weather and outside elements. It also protects your home from damage related to those factors. Meanwhile, no roof system is complete without an equally reliable gutter system. Sprague Construction Roofing LLCis the partner that you can trust for high-quality roofing and gutter services in Billings, MT and the surrounding areas. As a full-service roofing and construction company, Sprague Construction Roofing LLC offers a wide range of improvement and construction services. In particular, we specialize in roofing and related aspects including gutters. Whether you need a new roof or just need to repair, restore, or replace your old roof, our team of roofing specialists has the experience, knowledge, and qualifications required for the job. We are certified and licensed to provide roofing services in Montana and Wyoming. Furthermore, we have an A rating with the Better Business Bureau. We are also a GAF- Certified Master Elite Contractor, a certification that allows us to offer the best residential roofing products and warranties from the biggest roof manufacturer in America. 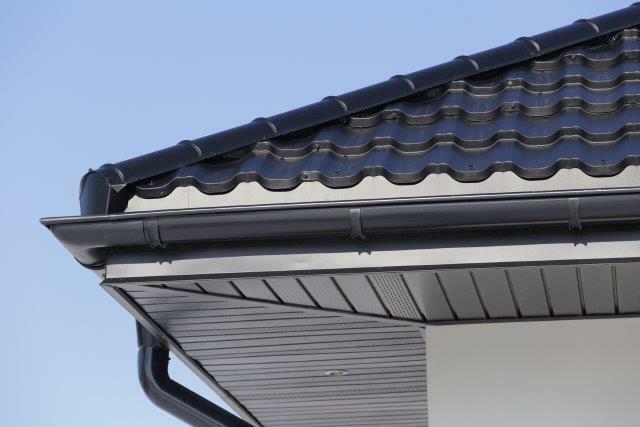 Your roofing system protects your home and its contents from the elements, the gutter system is all too often overlooked. Sprague Construction Roofing LLC can provide you with a seamless gutter system that can divert rain water and melting snow away from the foundation and sidewalk. Water from the roof can damage your foundation and infiltrate the basement walls and cause interior damage. This damage is NOT typically covered by home insurance. Our expert installers can replace or repair your gutters and downspout as well as offer helpful tips to keep you home trouble free for years to come. Contact Sprague Construction Roofing LLC Today! Treat your home to a reliable roofing and gutter system that will protect it for a lifetime! Call Sprague Construction Roofing LLC today at (406) 534-1222 to schedule a free in-home consultation and estimate. You may also reach us by filling out our online contact form.